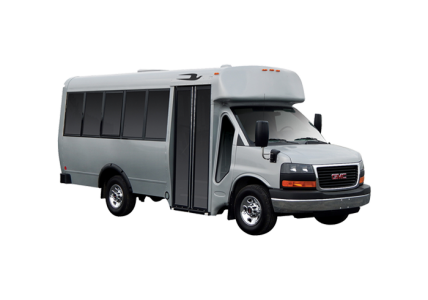 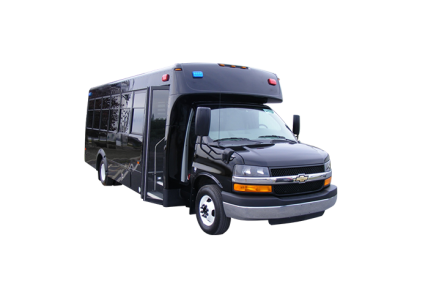 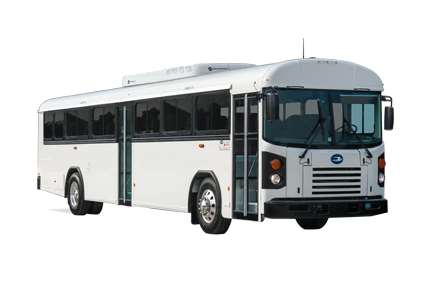 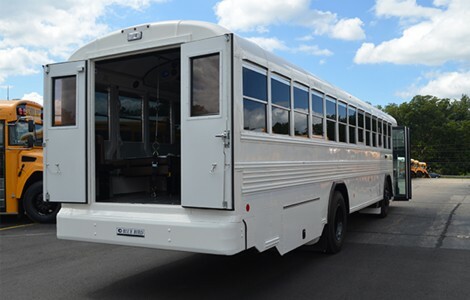 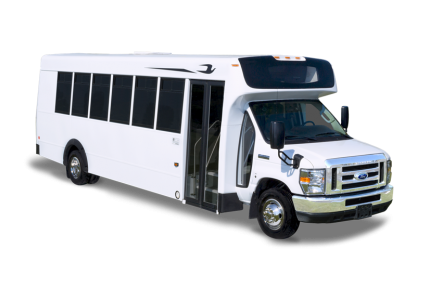 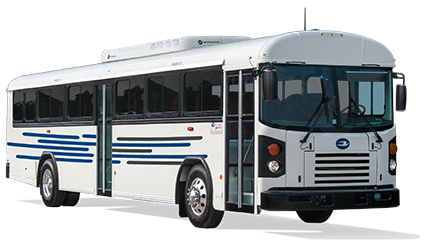 The Blue Bird FX2 (Forward Engine) is the perfect bus for your shuttle or transit fleet needs. 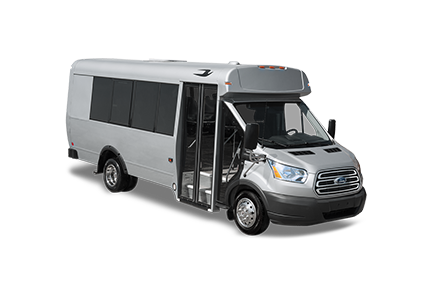 As a leader in transport, the FX2 is especially stellar at navigating in densely populated areas and along highly-trafficked, tight and twisty routes. 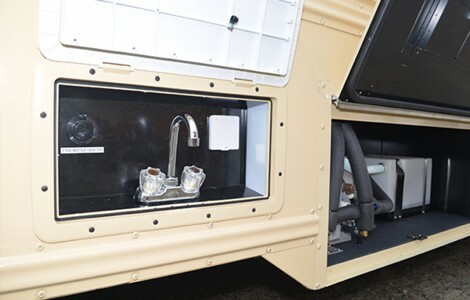 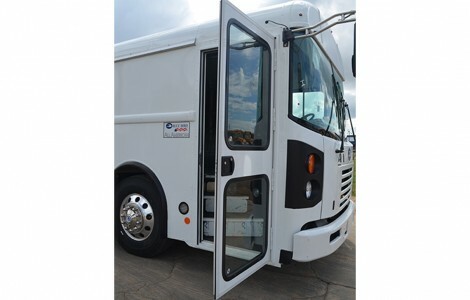 Its enhanced front service door allows easy access to the engine without the need for special tools, thus increasing uptime and reducing maintenance time. 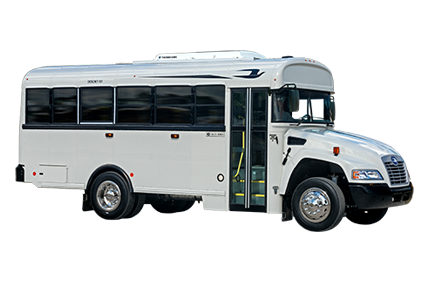 The Blue Bird FX2 delivers exceptional safety and stability, making this bus an excellent choice for your special needs applications. 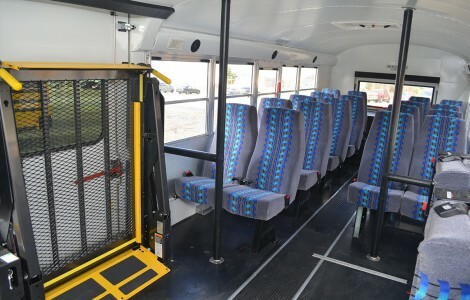 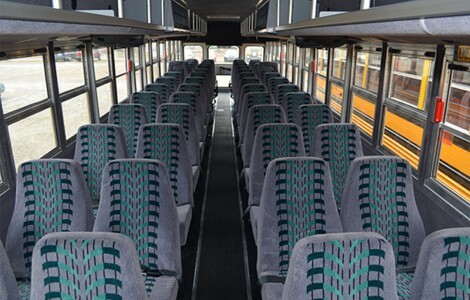 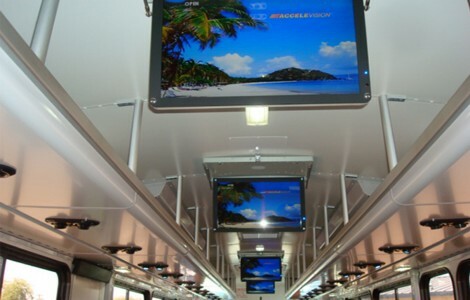 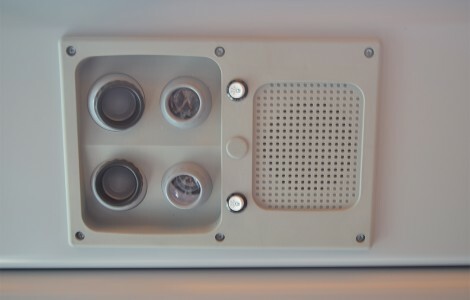 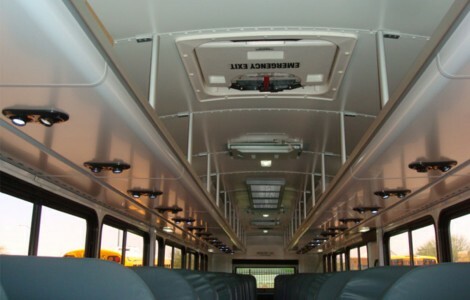 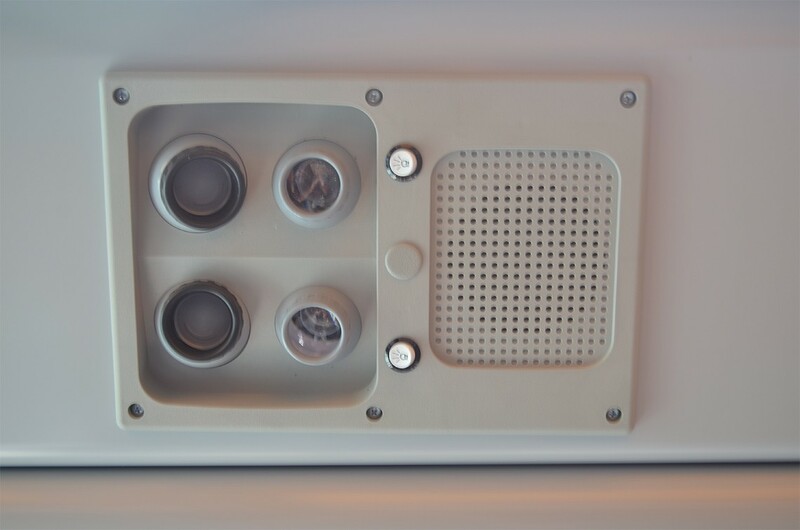 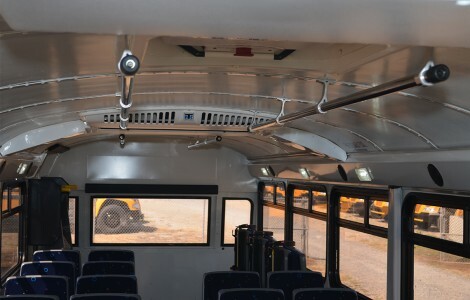 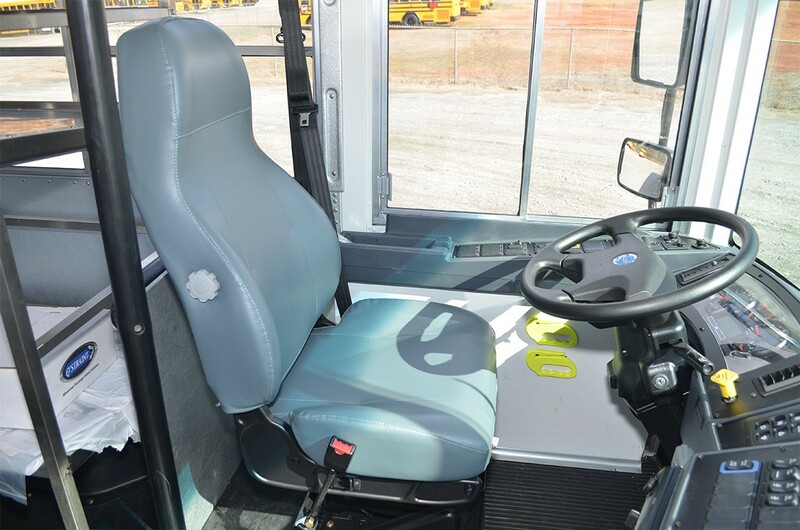 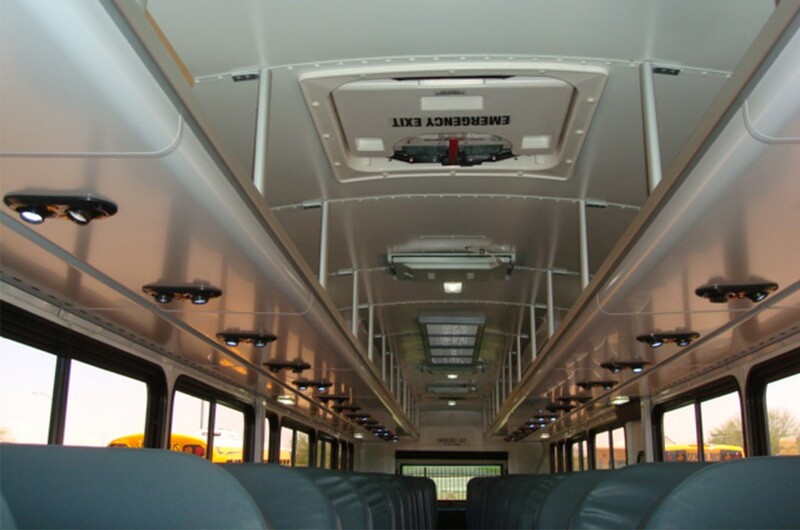 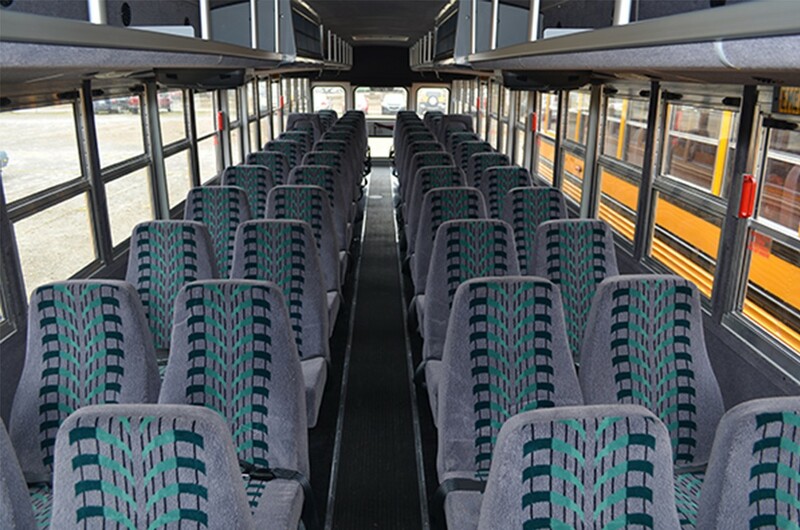 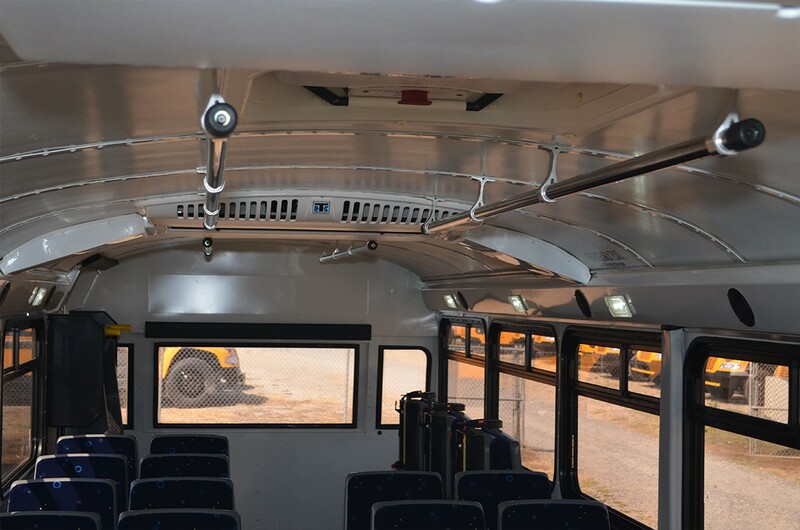 This bus is ready to be equipped with a variety of options to suit the needs of any passenger. 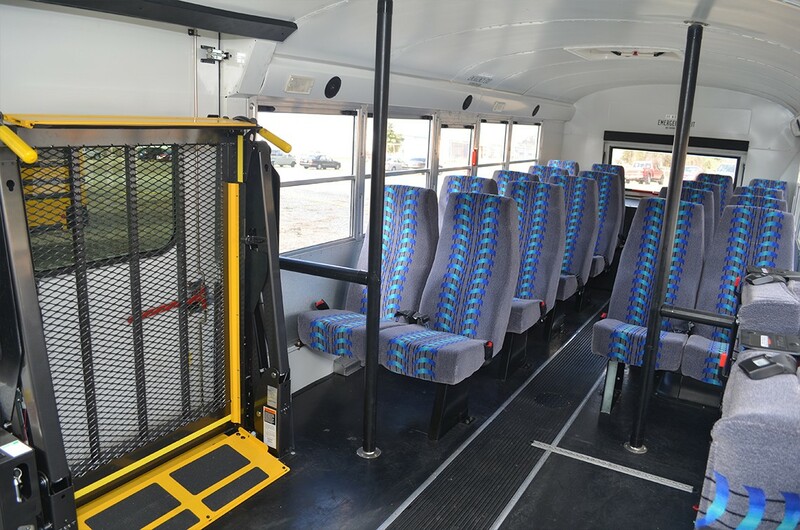 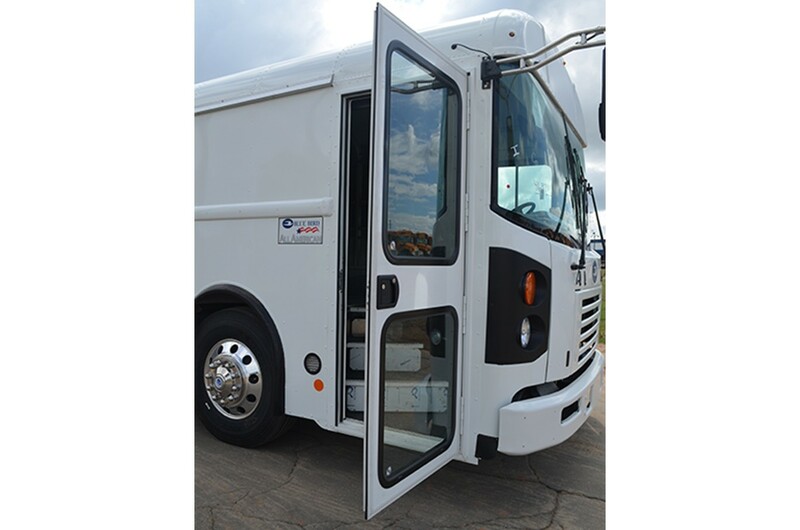 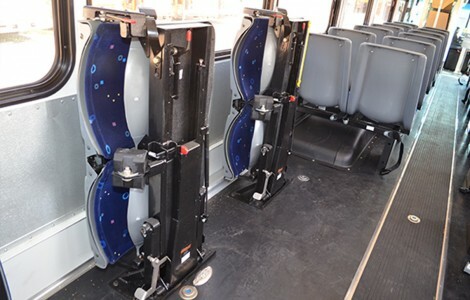 Smooth operating, ADA-compliant wheelchair lifts from suppliers including Braun and Ricon are available for any of Blue Bird’s buses. 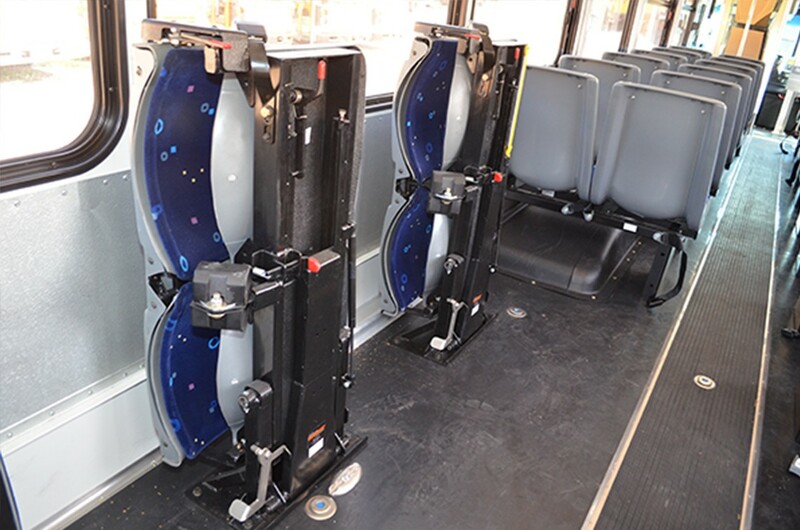 Our Slide N’Click and floor pocket anchorages offer safe and secure transport for special needs passengers.